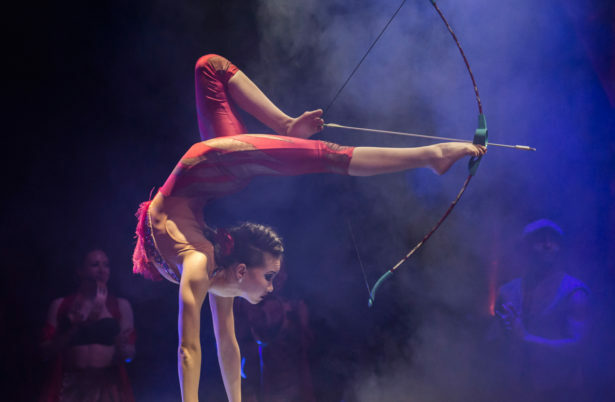 Britain’s biggest theatre circus spectacular is back by popular demand! Cirque Berserk! returns with all your favourite acts, and some thrilling new ones, all created especially for the theatre. 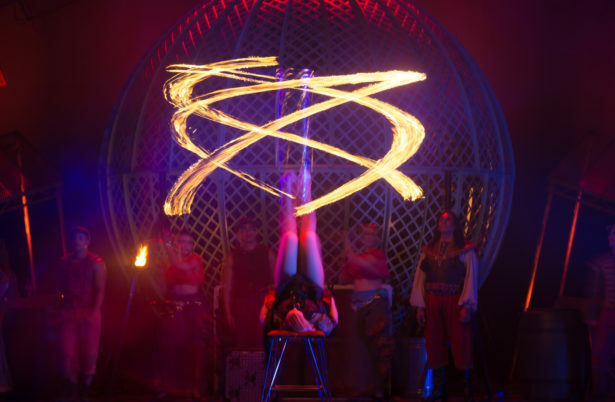 Combining contemporary cirque style artistry with adrenaline fuelled stunt action, this astoundingly talented international troupe includes over thirty jugglers, acrobats, aerialists, dancers, drummers and daredevil stuntmen showcasing the finest in traditional circus thrills and skills. 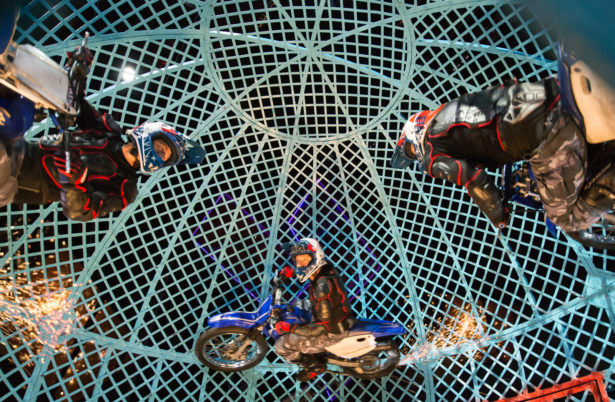 Featuring the world’s most hair raising circus act – the legendary motorcycle ‘Globe of Death’. See what audiences are saying about the show.